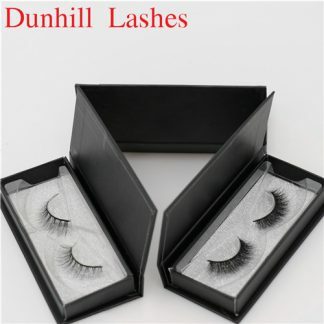 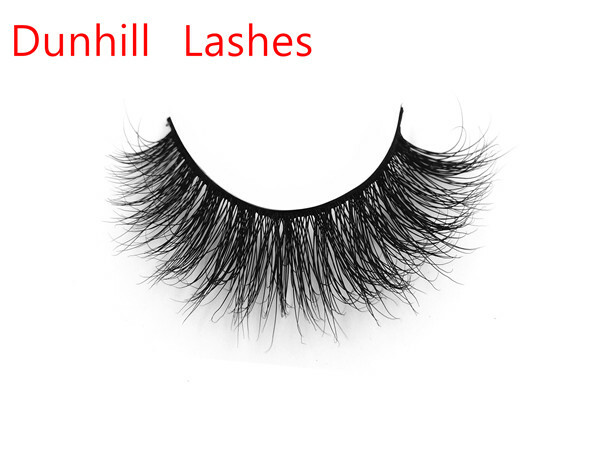 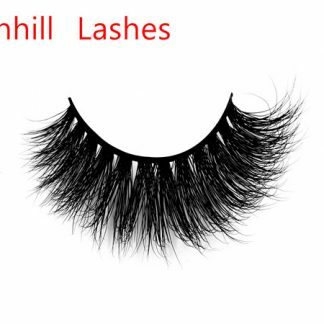 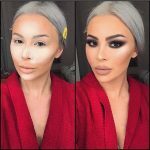 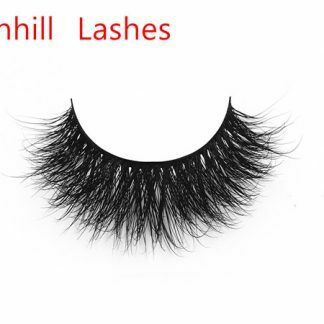 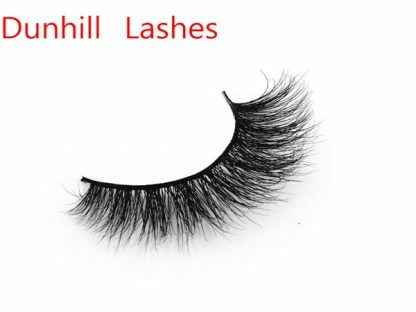 In order to make the shape of false eyelashes more fit with the eye, wear more comfortable, remove the false eyelashes, holding the bright end of false eyelashes back and forth bending, so that the Ministry of false eyelashes more soft stem. 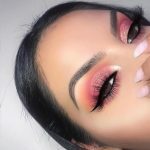 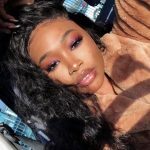 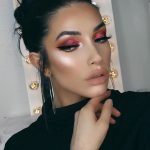 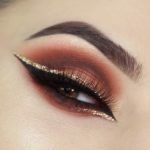 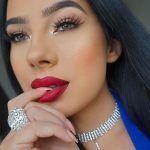 After applying the false eyelashes, use an eyeliner to fill the gaps in the roots of the eyelashes or the traces of glue that are exposed to make the stems and eyelids of the false eyelashes blend together. 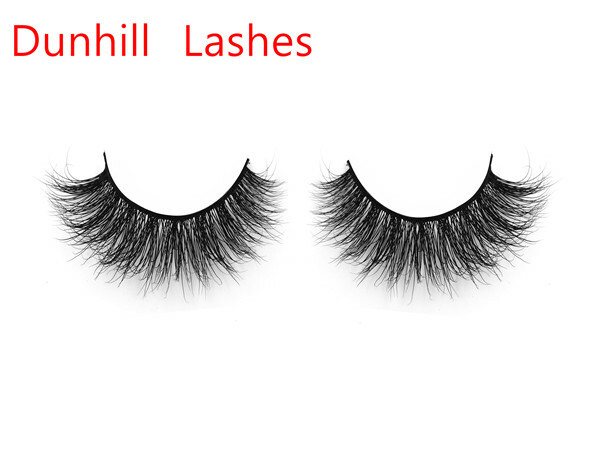 Cut the cut out a short false eyelashes, superimposed on the end of the eye paste, so that the rear of the eyelashes more dense.